We are living in an exciting time as women, where our voices and opinions matter more than ever. We are banding together to close the gender pay gap, we are fighting in the voting booth for more prominent voices and positions in the role of government, and we are empowering each other to take control of our narrative as we proudly square our shoulders in the face of controversy. No longer do we whimper and stand aside allowing our male counterparts to dictate our decisions and our direction. We have taken control of our destiny, grasping it in our own hands so we can hand it down to our daughters, sisters, nieces, and all those in the next generation of females who will carry the torch. We follow in the footsteps of many great women who may have fought the fight before our time, and we accept the responsibility to perpetuate the social progress. As societal norms continue to evolve, women are assuming more and more of the roles and responsibilities traditionally allocated only to men. This new found freedom has given females a sense of ownership in things previously reserved strictly for males. Women everywhere are providing for their families from a financial and emotional standpoint while maintaining active lifestyles involving a rigorous calendar mixed with civic participation, volunteer work, church services, physical fitness, and time spent with family and friends. They are learning the delicate balance of work and family life, and they are forging a way for the evolution of a completely equal societal structure where men and women have uniform footing. If we are to grow as a contingent of women, it becomes more important than ever not to consent to structural titles deemed male-focused or female-focused. There are certain ingrained norms which come into question when you think of stereotypical male/female roles. In our search for gender equality, it is not about taking over but learning to cope in all areas without the aid of a man. One example of a male-dominated industry is auto repair and maintenance. 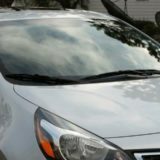 Throughout the years most women have relied on men to explain the very basics of a vehicle’s functionality to them, often, driving into the maintenance carport of a repair shop and left vulnerable and in the hands of mechanic to correctly diagnose and fix current and potential car malfunctions. If we are going to begin the process of normalizing the presence of women in heavily male populated professions, we need to take baby steps forward, and that starts with females learning the basics of car maintenance, so we do not need to rely on a man to maintain our car for us. This is not to say we will not need to rely on the skills and expertise of a mechanic, but more so it puts women in an environment where they understand the basic vocabulary and mechanics. With those valuable tools they can better understand the diagnosis their car receives, and they can rely on expert insights to tackle the issues in tandem with their reliable mechanic. Know your fluids. If you spring a leak one of the best and quickest ways to diagnose the problem is by color. For example, red fluid can point to trouble with the transmission or power steering, while yellow liquid would lead one to believe there’s an issue with the radiator. Here’s a comprehensive list of some car liquids to help you pinpoint vehicle leaks. Understand your gauges. When you take the wheel, you are immediately confronted with a myriad of seemingly essential indicators, but without a proper understanding of what the fluctuating needles mean, you are a far less informed driver with an inability to detect the most basic and immediate car issues. 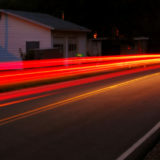 All drivers should have at least an elementary understanding of the Speedometer, Tachometer, Fuel & Temperature Gauges. 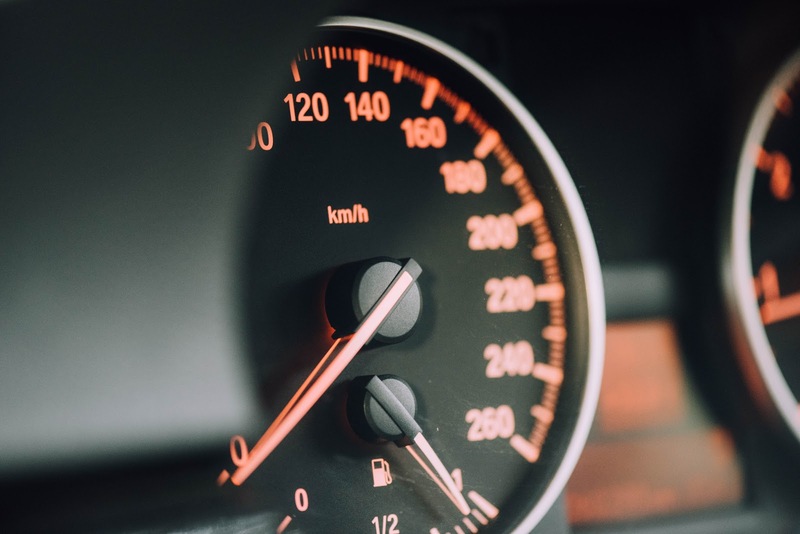 Get a better understanding of your car’s dashboard gauges here. Trust your ears. 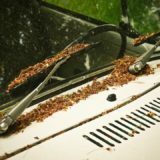 When you start to hear buzzing, clicking, snapping, hissing, or banging, you should be extra cautious while driving. These irregular sounds mean something in your vehicle is not mechanically sound. This helpful app, My Car Makes Noise, can be of assistance when trying to diagnose the culprit. Find a trusted mechanic. Regardless of how knowledgeable you become, having the trusted assistance of a reliable mechanic is the best way to deepen your understanding and prolong the life of your vehicle. There are just some things which are best left to professionals. 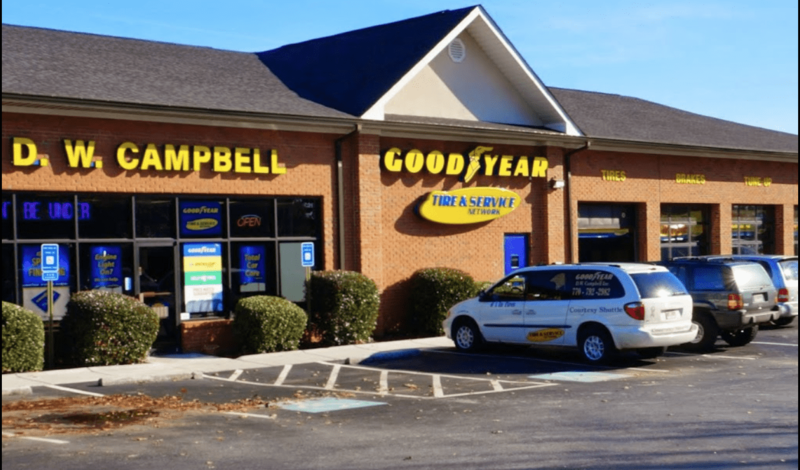 A dependable mechanic, like those at D.W. Campbell Tire & Auto Service Center in Kennesaw, Georgia, will walk you through your vehicle’s diagnosis and all recommended care and repairs. With nearly a perfect Google rating, they have proven to be trusted auto industry experts with the patience and expertise necessary to get your car back on the road in almost any circumstance. Gender should not be a determining factor for ability or knowledge when it comes to car care. Equipping yourself with a baseline of industry knowledge is the first step in tackling long-held misconceptions which shelter women from historically male-dominated fields. Take the wheel and start taking an active role in your vehicle’s ongoing maintenance and break down stereotypes while doing it.